We provide casework and in-home support to vulnerable families experiencing multiple difficulties. By providing family support services that increase parenting confidence and capacity, family relationships are strengthened leading to better opportunities and outcomes for children. Our Integrated Family Services (IFS) are delivered through the Child FIRST Initiative. Child FIRST (Child and Family Information, Referral and Support Teams) Alliances bring together a range of experienced Family Service providers to deliver an integrated, skilled, targeted and localised support system for vulnerable families. 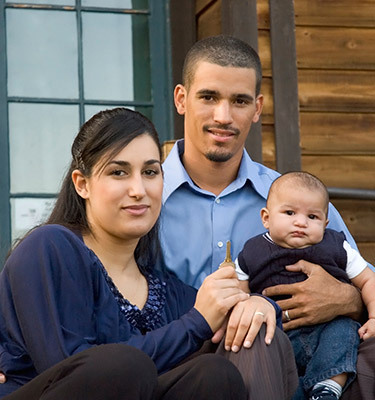 We work with families with children of all ages, including expectant parents. IFS is free of charge. IFS supports the safety, stability and development of children, young people and families. Families can also self-refer directly to CatholicCare. View the Integrated Family Services brochure on our Publications page.